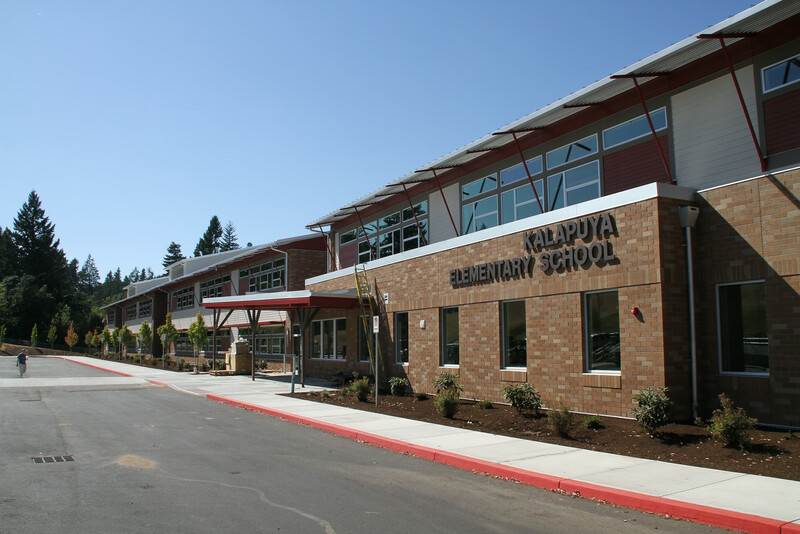 Kalapuya Elementary is a kindergarten through fifth grade school. Child care services are available before and after school provided by the Salem Child Development Center – call 503-363-9821. The school was built in 2011 and is named for the Kalapuya Indians, a native people who lived in the Willamette Valley. 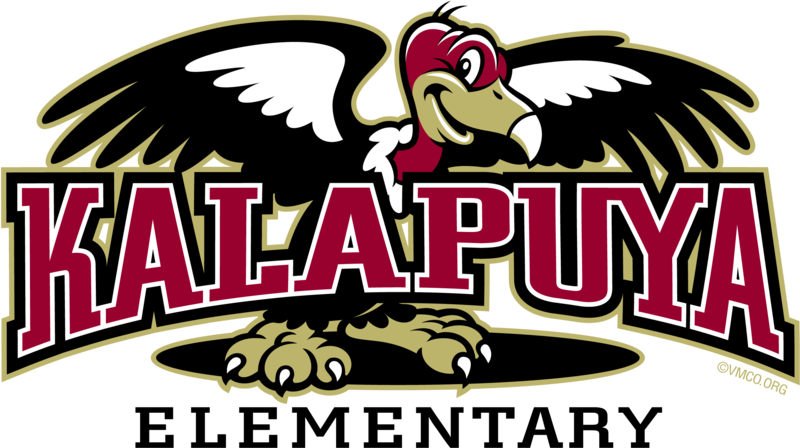 The Kalapuya people are prominent in local pioneer history. Their lifestyle traditions included basket making, cultivation of the camas root, dancing and singing.